If You Hear Any Noiseâ€¦. 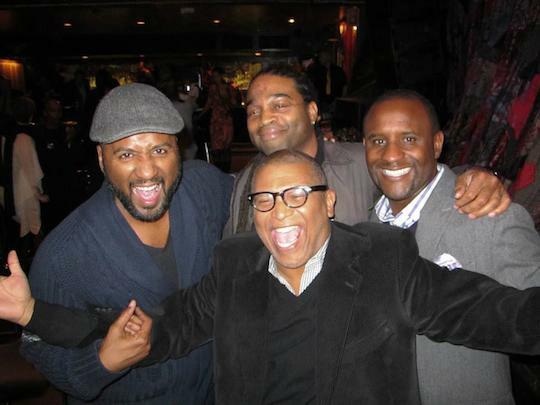 Me photobombing a shot with fellow directors Malcolm Lee and Jeff Byrd and attorney Gordon Bobb at the House of Blues. TV One and the Broadcast Critics Association put together a tribute to black films of 2013. The amazing ladies of 20 FEET FROM STARDOM where there to tear the roof off. 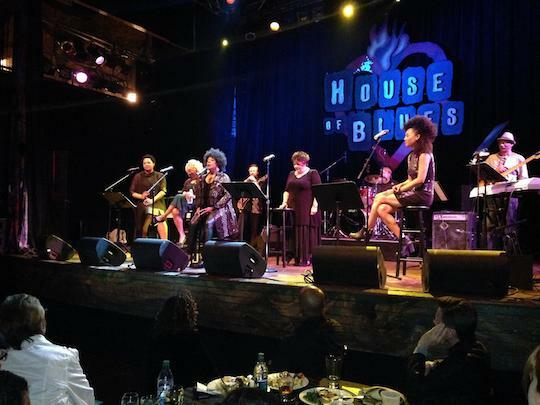 Merry Clayton, Darlene Love, Tata Vega and Judith Hill did the dang thing. 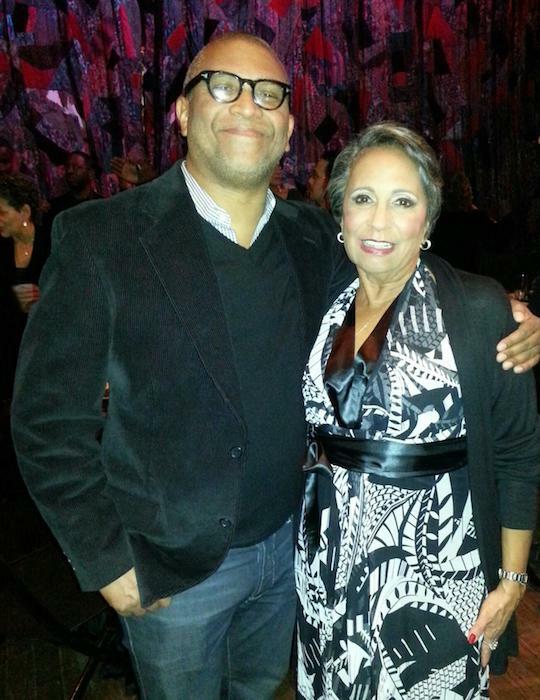 Me and the founder of the Radio One and TV One empire, Ms. Cathy Hughes. Her career is a living testimony to making it happen.